In short, relegation isn’t happening this season. Ayoze Perez says that now the challenge is to try and better last season’s achievements in the remaining four matches. Since Almiron’s arrival, the attacking trio of Perez, Rondon and the Paraguayan has started eight games together, with four wins and a draw producing 13 points from a possible 24. In the preceding 26 games, the team took 25 points from a possible 78. In these last eight games Newcastle have scored 10 goals, compared to 22 in the previous 26. The improvement isn’t at blowing your mind level but it is definitely there, the team scoring more goals and picking up more points. 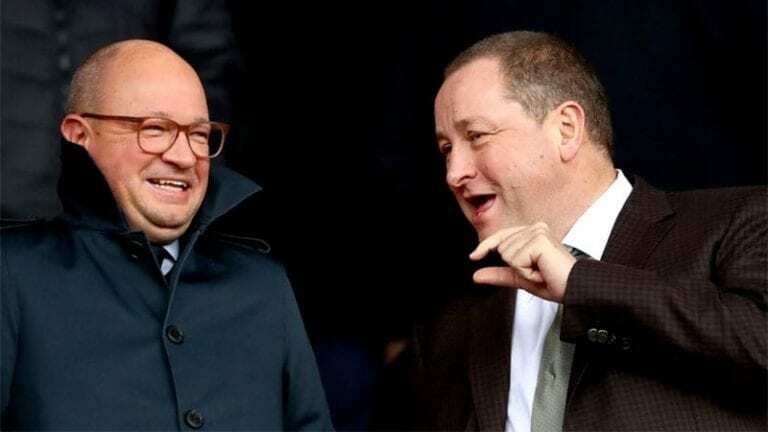 The challenge now of course is for Mike Ashley to agree to what Rafa Benitez wants, enabling him to sign a contract extension and bring in other players who can improve the team further. ?I’m not going to lie to you, it has been very tough for players such as myself and Miguel (Almiron), the players we are as footballers. ?You have to adapt to what the manager wants and we have had to suffer, stick together, stick to the plan. 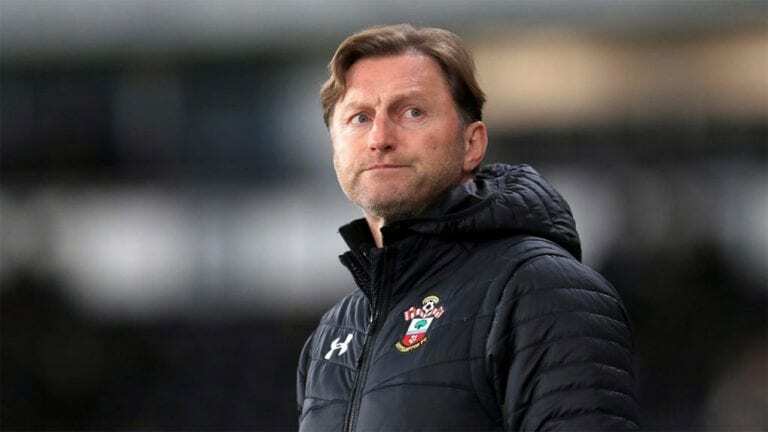 ?At the end, we still have quality up front to create chances and that’s our job, you have to suffer like we did here (at Leicester). ?Some people have said that it is the result of the season and that is definitely how I feel. “That is what we all feel in the dressing room as well. ?We played really good, credit to the team and the fans and the city, they deserve that we are staying in the Premier League for another season. ?We should have enough to be safe but we still have four games left to go and other teams have to play each other.